Founded in 1995 with a simple goal, make the best. 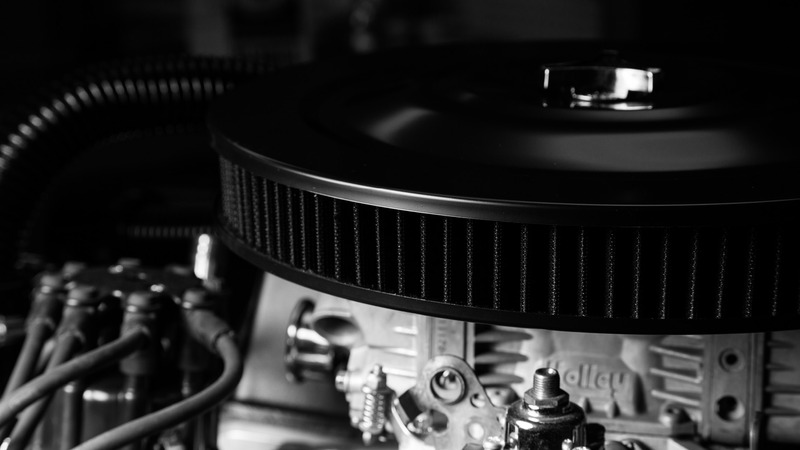 Since 1995, RPC has been providing high-quality OEM and aftermarket products to the ever-growing automotive industry for over 20 years. Our Number One goal is to supply high-quality products and exceptional customer service. We offer a full line of products with over 4,800 different parts. Keeping an eye on the latest trends and technology to offer new items is our goal. We’re always working to offer something new to our customers. This is why we have so many satisfied customers all over the world who are thrilled to offer our growing line of performance products to their customers. Here at RPC we strive to make your purchasing needs as simple and as stress-free as possible. Our knowledgeable staff and automotive engineers have decades of automotive expertise to assist you. We would appreciate an opportunity to serve you with our high-quality product line with great customer service, quick shipping, and competitive pricing. We are confident that RPC will be a great addition to your company and will become one of your most profitable product lines.